Summer’s unofficially over (a good thing or a bad thing depending on your point of view) and it’s time to enjoy our beautiful beaches, fun waves, and the simple pleasures of driving without fear, shopping in relative peace and actually getting a table at our favorite restaurants. 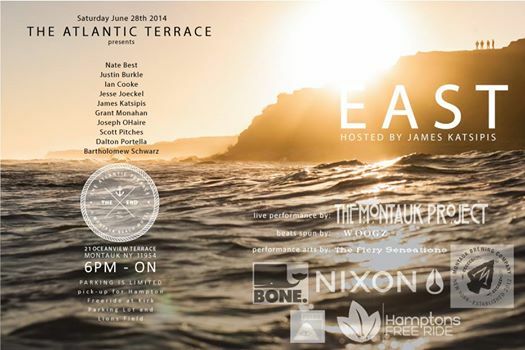 It’s also a great time to look back on how businesses did out here in what was arguably the busiest summer Montauk has ever seen. Along with the weather, restaurant business was brisk! If you own a restaurant and you didn’t kill it – fire the chef (even if you are the chef).Naturally Good’s new Main Street location was naturally successful. Ciao by the Beach’s Italian cuisine (served family style) won lots of new fans and finally made a success of a location that seemed virtually doomed. 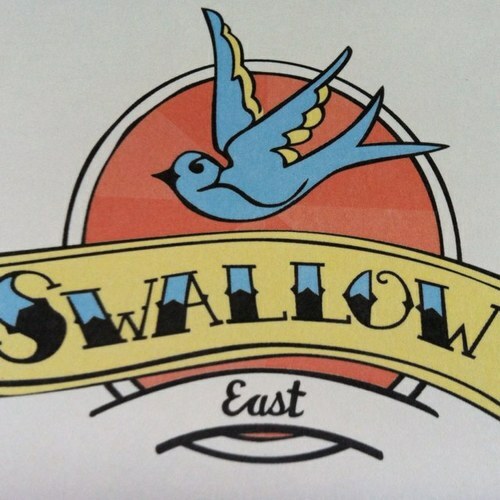 And if a lack of once plentiful parking is any indication, the docks were rockin’ thanks to Swallow East, Lynn’s Hula Hut, the Clam and Chowder House at Salivar’s (along with favorites like The Dock, Dave’s Grill, Hideaway, Sammy’s and Gosman’s). Great food, great music and huge wait times for tables. 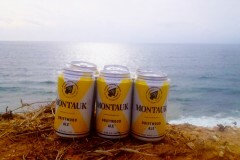 Other food and drink news: Montauk Brewing Company became an even more popular destination for boot camps and brews, and their new cans literally flew off the shelves at Montauk beer & Soda. 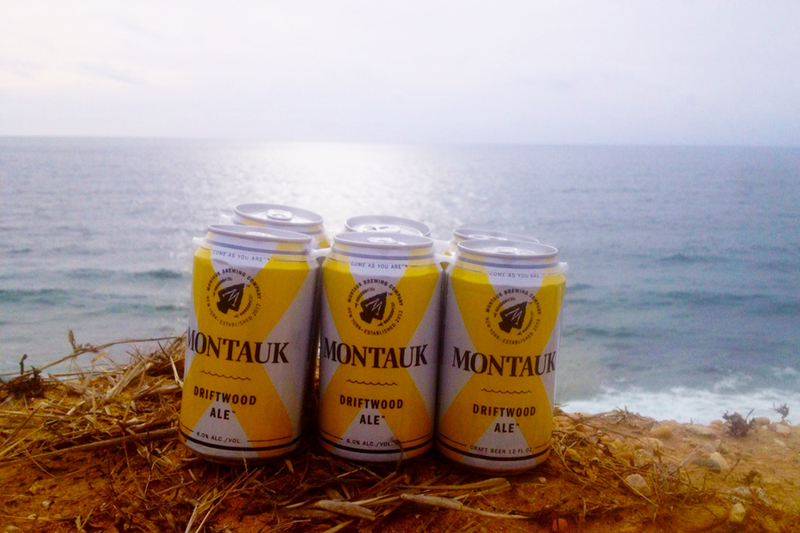 BuddhaBerry not only had another great season in Montauk, but they expanded to Sag Harbor becoming a celebrity Mecca (for which they got written about by People, Page Six and Forbes)! Goldberg’s opened on the stretch – where they they’ve got lines out the door just like their outposts in MTK and EH. Oy vey! 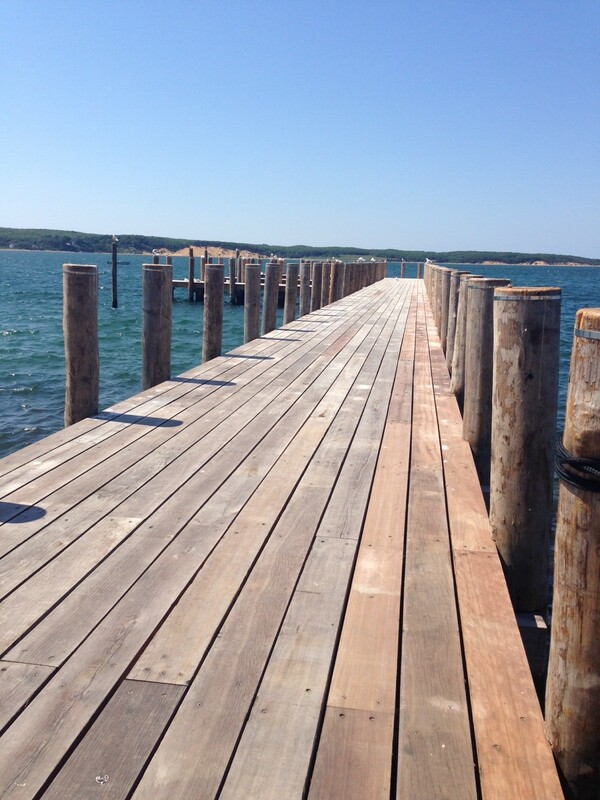 Duryea’s was sold and the new dock is complete. Get your lobster roll before they close up shop. They and Navy Beach will be the dock to dine destinations in years to come. Candied Anchor won over kids near and far and also made its way into the homes with private parties. Take that Dylan’s! 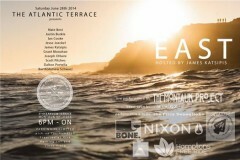 Whalebone had another great year expanding its clothing line and bringing in the Fin jewelry (which can also be found at Share With). Boardriders surf camp set up shop in the second parking lot at Ditch, offering snacks and coffee along with surf lessons (and no comment on any other aspect of what’s happening at Ditch other than to say it was nice to have fewer people this summer and we hope that trend continues). 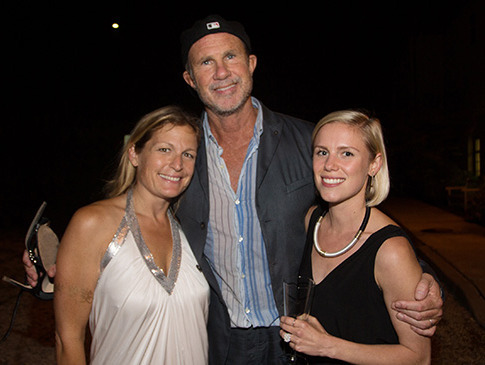 Montauk Playhouse’s summer party was a huge success – we loved watching Chad Smith rock the house with Nancy Atlas Project. 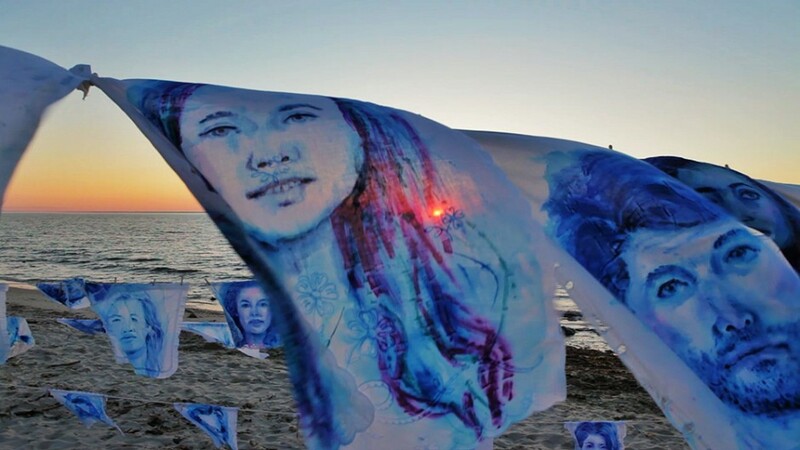 Martine and Juan brought more fashion to MTK, James Katsipis curated EAST an epic group photography show at Atlantic Terrace and artist Aubrey Roemer started painting over 400 locals in shades of blue. Get out and play before they set the clocks back. Then take a look at what worked and didn’t work for you in your business – because summer 2015 will be here before you know it. 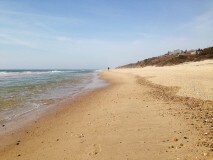 Previous: The Upside Of Hamptons Traffic? Next: What’s the difference between a tagline and a positioning statement?